With our proximity to the outside passage, we have a salmon highway out our backdoor. During the months of May-September, we have a consistent run of salmon swimming up and down the coast to feed and return to their native streams. We have the opportunity to fish in their path. 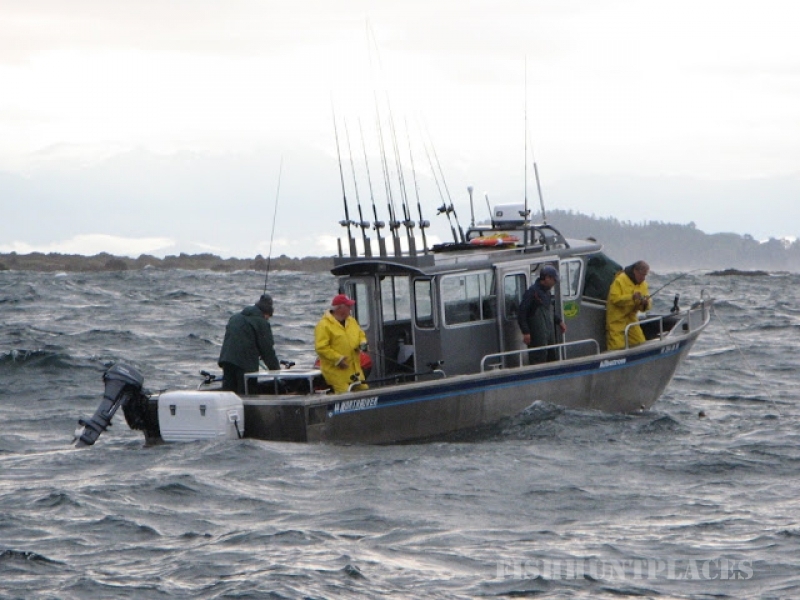 Here in Sitka, there’s no having to decide which type of fish you want to go for or worrying about catching your limit for Salmon and not having Halibut nearby to fish as well. 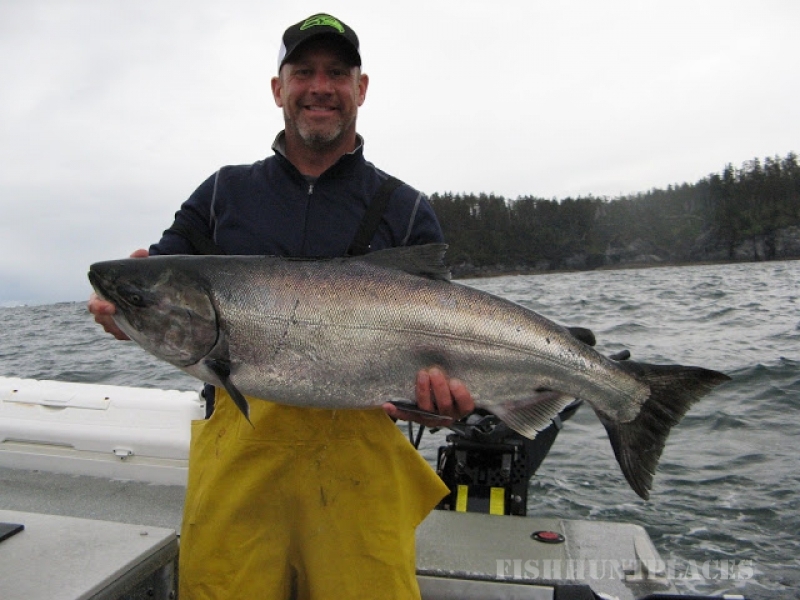 You can fish Salmon & Halibut in the same day, allowing you to maximize your time! With our style of fishing – mooching – we teach anglers to work their bait through the water column, feel the bite, hook the fish, and fight it! 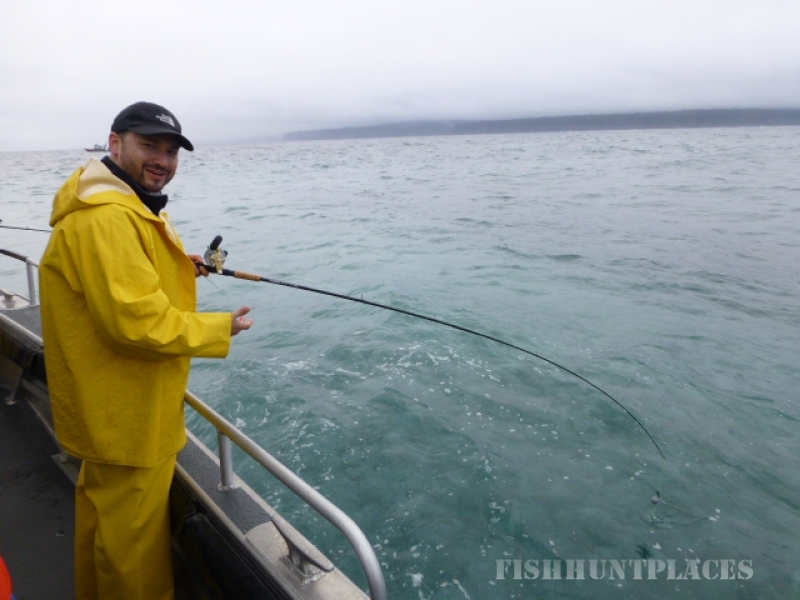 This method is a more enjoyable, engaging style of fishing that contributes to our catching success. 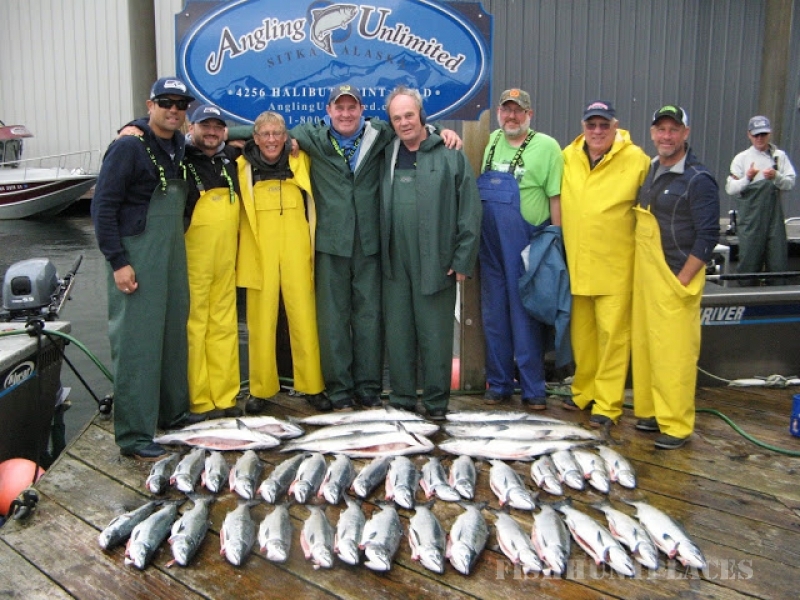 Our crew is experienced and we pride ourselves in delivering the fun, excitement and adventure that attracts people to Alaska. A great team of captains, deckhands, hostesses, processor, and management is guaranteed.